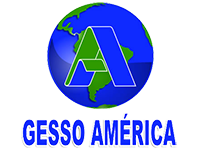 The Gesso América is a plaster mining company located in Ipubi, Pernambuco. Among the products is the plaster coating, casting plaster and gypsum glues. Master Ambiental has provided Environmental Consulting services for the preparation of solid waste management plan (PGRS) and the inventory of Greenhouse Gases (GHG) in Ipubi-PE.